"Resistance," Part 4 (of 4): The final piece of the puzzle falls into place, threatening to send Mulder over the line, just as shadowy forces are revealed to have compromised the upper echelons of government. 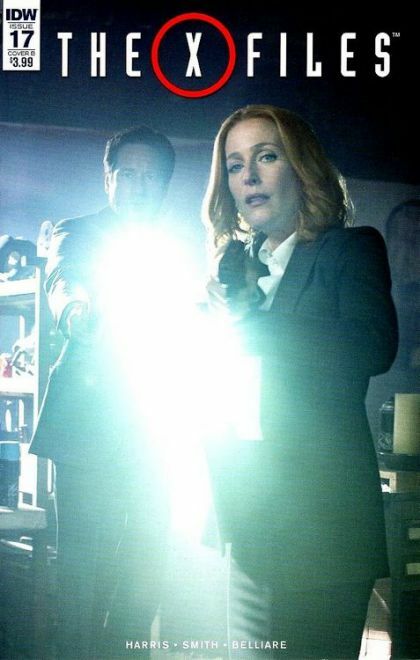 Bullet points: * Executive produced by The X-Files creator Chris Carter! * Things come to a head in the final issue of this season!